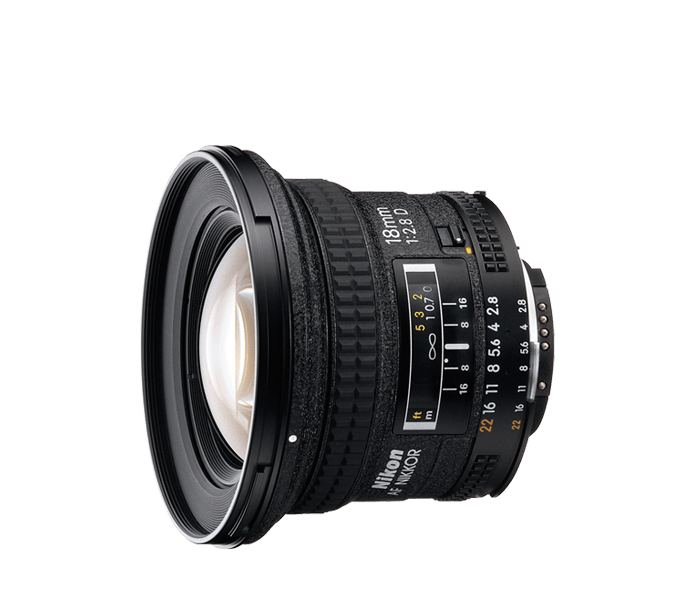 Ultra-wide angle lens with aspherical lens element and rear focusing capability provides outstanding image correction quality suitable for architecture and landscape photography. Center-to-edge sharpness is superb, with excellent control of distortion and aberration. Advanced optical system minimizes coma even at maximum aperture.